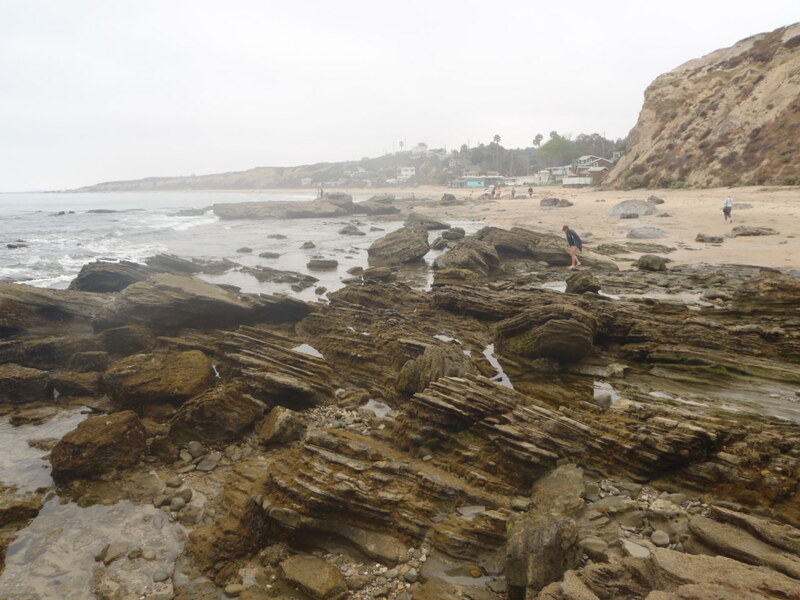 Moro Beach – Park in the Moro day use lot, just below the campground and walk through a short tunnel to this easily accessible beach which stretches from Abalone Point north towards Muddy Creek. 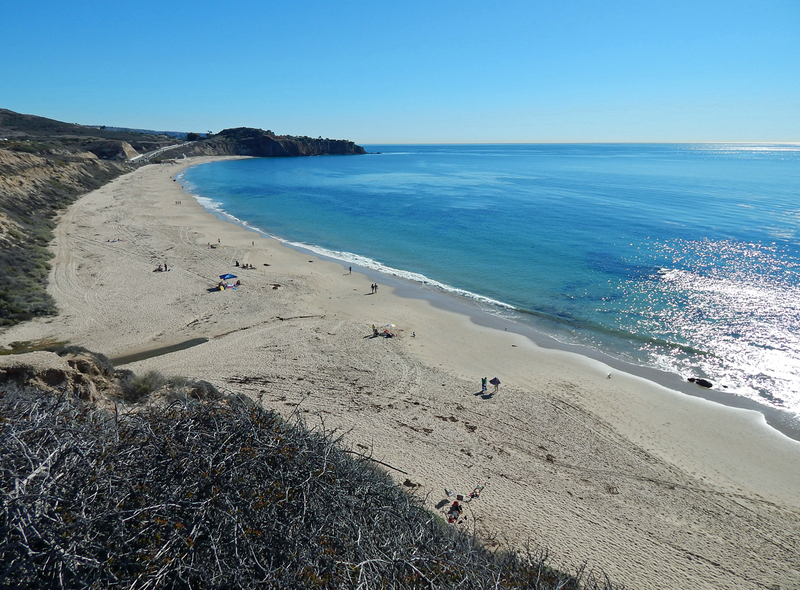 Moro beach is popular with day use visitors, body boarders, stand-up paddle boarders, surf fisherman and kayakers. Reef Point – A popular beach access is from Reef Point parking lot. There are three access points to the beach. 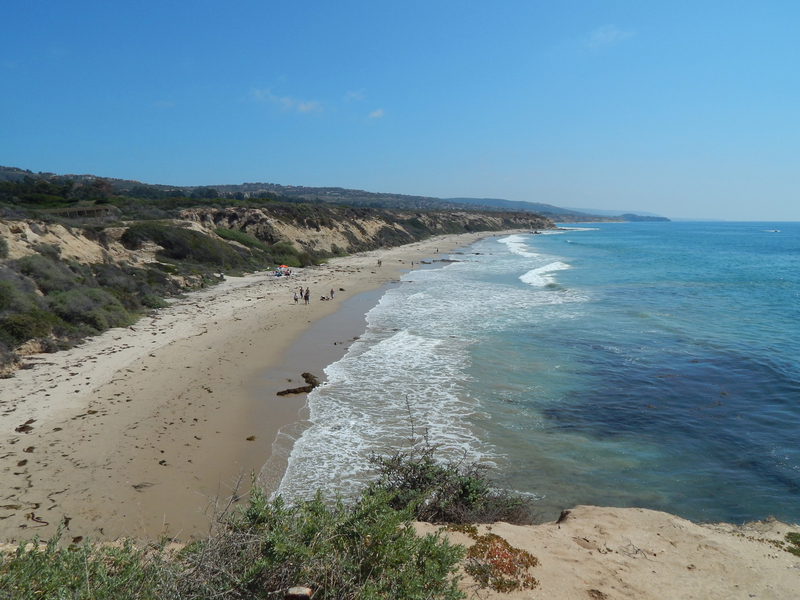 A quarter mile multi-use trail travels to the north and descends down to the beach at 3.5 Cove. A stairway delivers you to the popular Scotchman’s Cove and to the south, a ramp travels down to Muddy Creek, an excellent body surfing area. Historic District – This parking lot is available for access to the Historic District. There is a tunnel under Pacific Coast Highway to view the Crystal Cove Cottage, as well as a pedestrian crosswalk at the Los Trancos signal light. 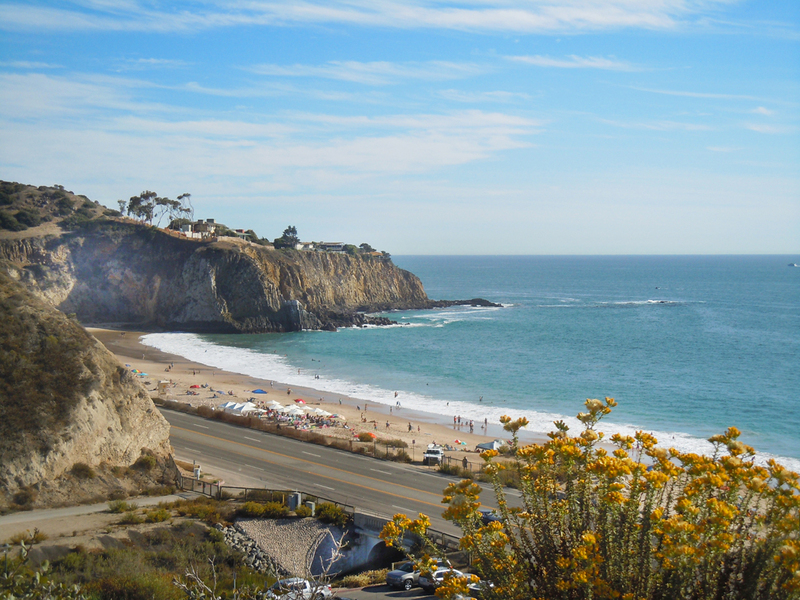 Pelican Point – There are four bluff top parking lots, with access points to the beach. Next to each parking lot, there are restroom facilities some with outdoor showers. A one mile multi-use trail parallels the coast line that offers a view of the coastal bluff vegetation and wildlife. All parking lots close at sunset except for Los Trancos lot which closes at 10:00 .